Have you lost the wonder that at one time captured your heart as a child? Have you found your attention captured by things that don’t satisfy and even leave you feeling a deeper sense of longing for purpose, hope and deep relationships? God placed in the human heart a sense of wonder that is only met fully in Himself. 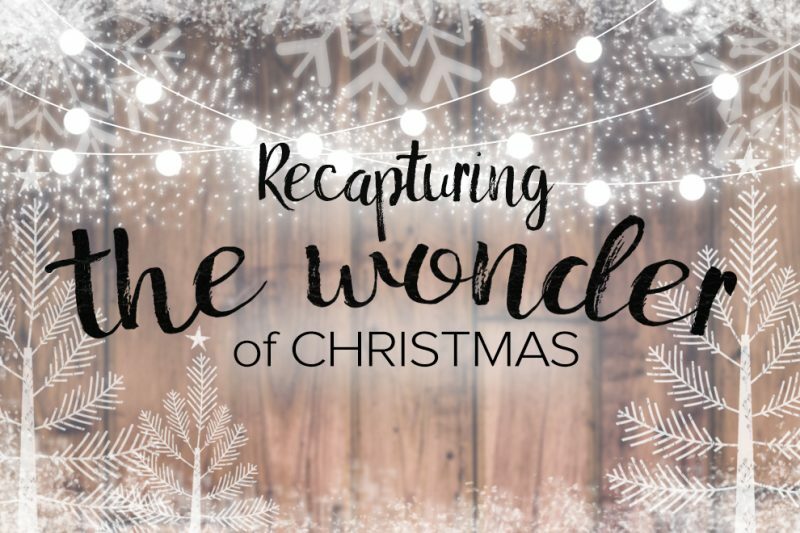 This Christmas season, the Trinity family will be focusing our attention on “Recapturing the Wonder of Christmas” and seeing it once again through the eyes of a child. Join us as we unpack the true wonder that is Christ with us!